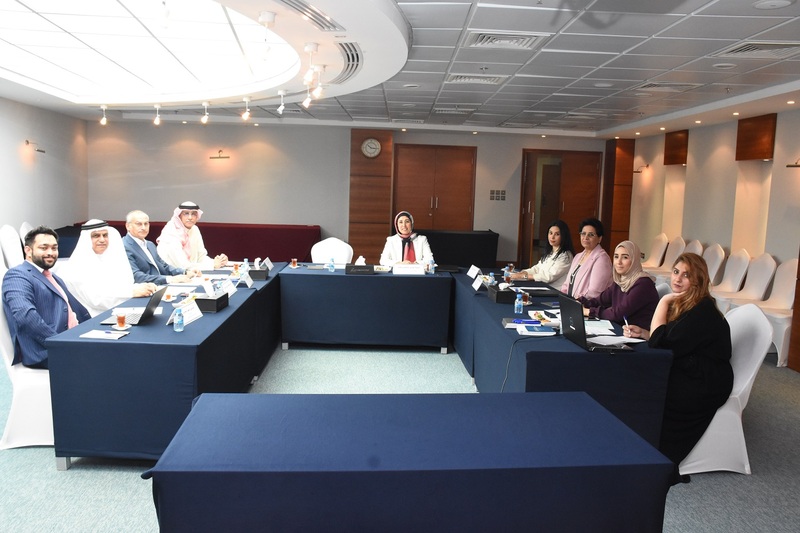 The Finance, Insurance, and Tax Committee of the Bahrain Chamber of Commerce and Industry (BCCI) has recently held its first meeting at Bait Al Tijjar presided over by committee head Ms. Sawsan Abulhassan. During the meeting Mr. Ali Faisal Al Mahroos was elected as committee vice-head by acclamation. The meeting also discussed upgrading the sector and reinforcing its contribution to the national economy. Present at the meeting were also the following members, Ms. Futooh Al Zayani; Dr. Ghaniya Al Durazi; Mr. Abdulhameed Al Emadi; Dr. Waheed Al Qassim; and Mr. Talal Al Zain.